Unlocked iPhones Finally Sold In America! Great news! Now that the contract is up with AT&T Apple can finally sell unlocked iPhones here in the US. The only 2 supported carriers in the US are AT&T and T-Mobile. T-Mobile does not use the same 3G frequency as AT&T so those looking to use an unlocked iPhone 4 on T-Mobile will be limited to edge speeds. Now that you can get an unlocked iPhone in the US you can finally take your iPhone overseas to use on a different carrier. Pricing starts off at $649 for a 16GB iPhone 4 and this is a contract free iPhone. No word yet as to whether or not current AT&T customers can get their previously purchased iPhones unlocked. Hopefully you can call up AT&T and tell them your IMEI code and they will unlock it for free of for a small fee. 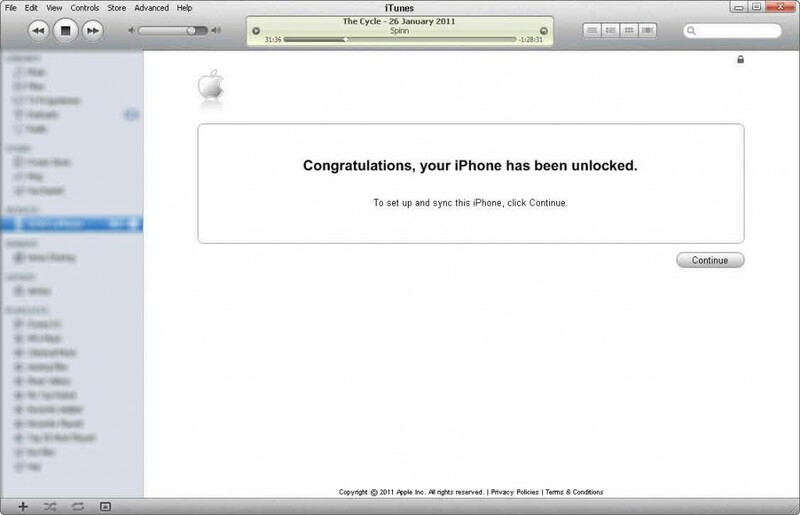 I hope ATT will unlock my 32GB iPhone 4 so I can take it to Australia. They are not unlocking AT&T bought phones (yet). I bought mine from Best Buy (not on AT&T) for $879.98 on May 3rd, I want a damn unlock! I’m on the line with Apple now, I’ll post on my findings. Tmobile has been issuing new 3G sim cards and they apparently have inside knowledge that a new iPhone will be compatible with their network. Yeah, we posted on that a few months back too, lol.